The Shandong Liuzi Opera Troupe was invited to stage some classic Liuzi opera plays at a traditional opera performance held in Anyang, Henan province from Nov 17 to 25. Excerpts from popular Liuzi opera plays such as Guan Deng (Admire Lanterns) and Huang Sand Dian were performed, all well-received by the audience for the enchanting arias and stage effects. 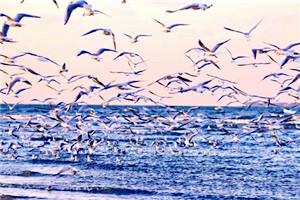 Liuzi opera, also known as "Beidiaozi" or "Kangbozi", is popular in Shandong and Henan province, and northern Jiangsu, southern Hebei and northern Anhui. It combines folk melodies and liuzi tunes and is usually accompanied by a sanxian (a three stringed instrument), a flute and a sheng (a woodwind instrument). 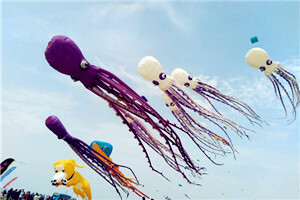 On May 20, 2006, the art form made it to the list of national intangible heritages. 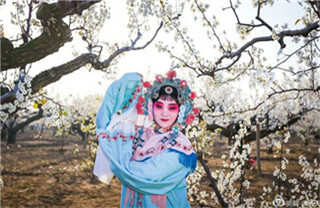 The performance, featuring traditional operas popular in Shanxi, Hebei, Shandong, and Henan provinces, was organized by the cultural department of Henan province and the Anyang municipal government, inviting nine opera troupes from the four provinces. 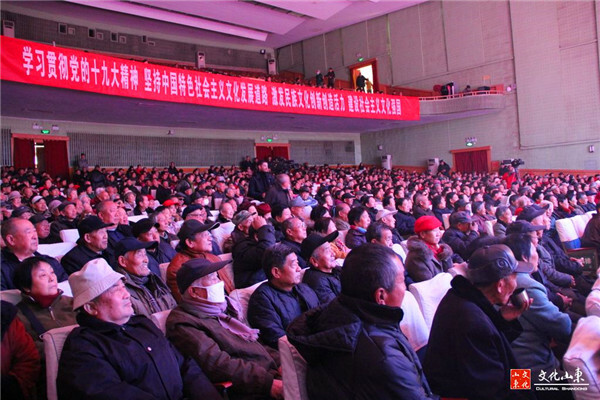 According to the Shandong provincial department of Shandong province, the event was of great practical significance to protect, inherit and revitalize traditional opera. It also provided a platform for the four provinces to display their achievements as well as promote exchanges and cooperation concerning traditional opera protection and inheritance. 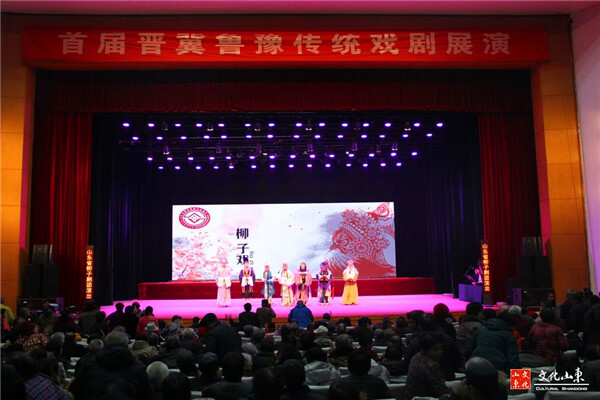 The event was a major part of the traditional opera performance project of the Intangible Cultural Heritage Department of the Ministry of Culture, which is designed to revitalize the country's traditional operas. The department is responsible for the draft of local laws and regulations in preservation of arts and relics, making and implementing relevant policies. Copyright © 2015 China Daily. Sponsored by Shandong Provincial Department of Culture. Presented by China Daily.